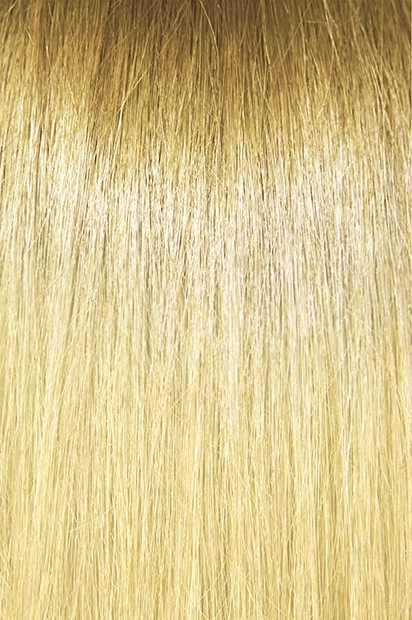 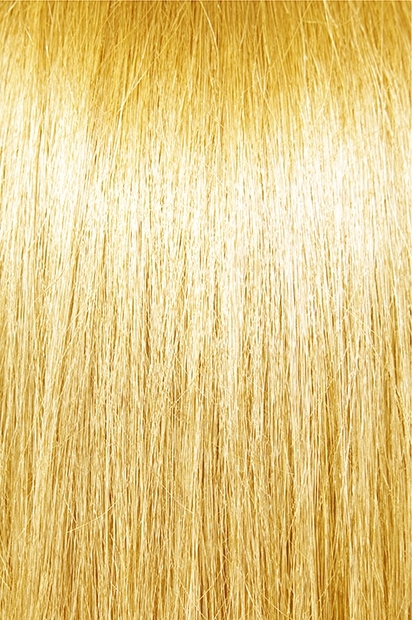 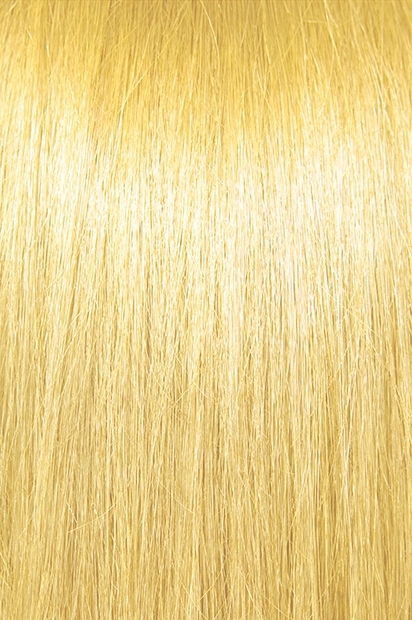 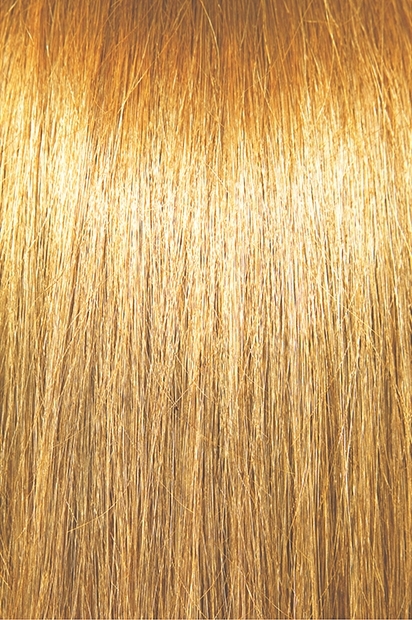 SuperRemi Tape Hair Extensions - Body Wave (20 Tabs) - Super Hair Factory Inc.
Super Remi Tape Hair Extensions are made of the highest quality human hair available in the market today. 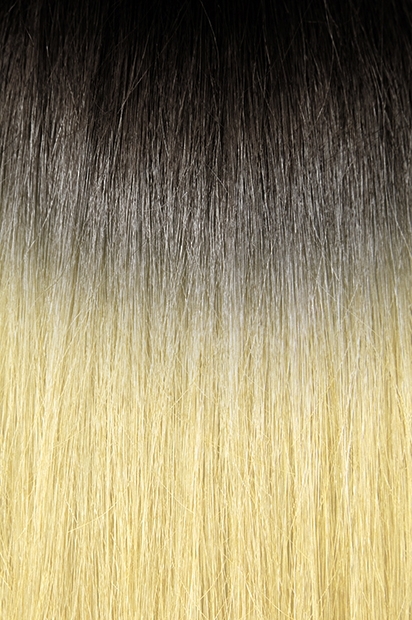 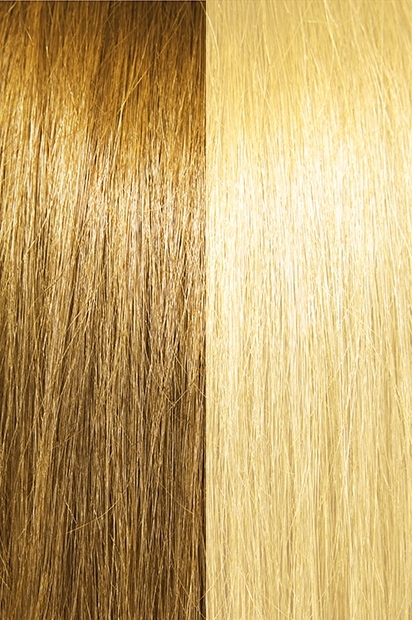 Our tape hair extensions are equipped with our exclusive high-tech adhesive tape to guarantee a firm and long lasting bonding. This 100% human remi hair is aligned with cuticles in the same direction for a tangle free guaranteed experience.